DWR treated softshell jackets, pants, skin suits, gloves, and the like get stinky after a while. Throwing them in the wash with normal detergent can easily strip weatherproofing and render a perfectly good garment useless in inclement weather. 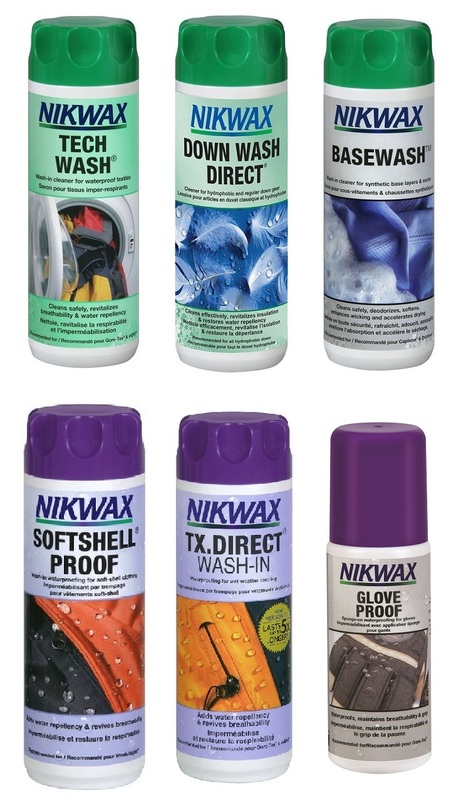 Use the Nikwax products below to keep your soft goods performing as if they were new. All the garment care products come with easy-to-follow instructions. Tech Wash – The most efficient way to wash and revitalize your DWR (durable water repellent) treated gear. Increase waterproofing and breathability while lifting dirt and contaminants. Down Wash – Down is only useful when it's lofty. Clean your down equipment while simultaneously "re-lofting" the down and revamping the DWR properties of the external fabric and the down. Base Wash – Synthetic base layers and performance underwear have a tough job wicking away all of the sweat we excrete throughout a long day. After a few days of use the "pores" in the garment clog up and reduce sweat wicking and cooling abilities. Base Wash maintains the original properties of your base layer and is good for any stretchy synthetic gear. Softshell Proof – Wash-in waterproofing for softshell clothing that has lost waterproofing capabilities or never had them to begin with. TX.Direct – The wash-in waterproofing solution for hard-shells and rain gear. Rain will start beading again.  Wool Wash – Woolen base layers are highly wicking, fast drying and breatheable. Wool Wash will enhance these properties while removing and preventing odor. Don't clog your wool's pores with average laundry detergent! Glove Proof – When your gloves lose their waterproofing prowess, it's time to put sponge to leather. Clean, sponge, ski, ski some more, repeat.